Whether you’re taking in city views from the 10,000-square-foot rooftop bar or venturing into the neighborhood on foot, the Renaissance Bangalore Race Course is the perfect home base for your stay. Located close to the city’s premier shopping and entertainment center, as well as the famous Bangalore Turf Club, there’s a wealth of options for the curious traveler. 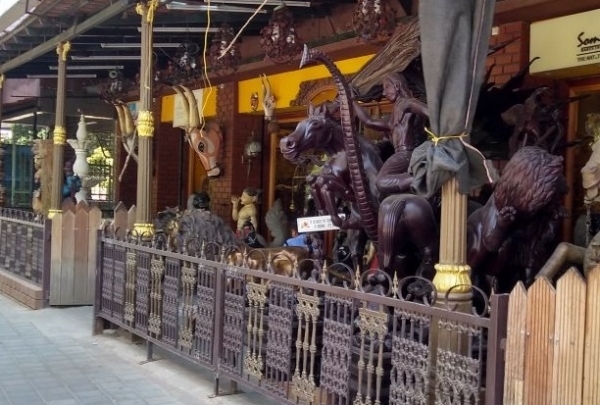 An art gallery that boasts a collection of fine arts, sculptures, and folk arts. One of the finest seafood restaurants in the city. The restaurant is well known for its plates of seafood serving everything from Crabs, Lobsters, Prawns and so much more. They also serve alcoholic beverages and mocktails. It is a unique store working towards bridging the gap between the urban world and rural & traditional products from various parts of India. They procure handloom textiles and artifacts directly from various villages in order to provide a source of constant income for the craftsmen. Thus they have built up their reputation for delivering virtuous commodities for more than a span of 50 years. 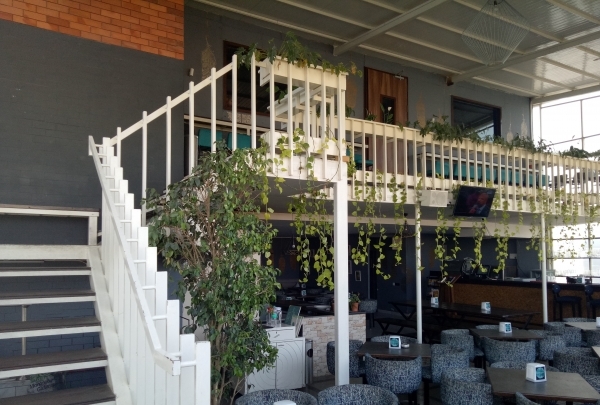 The outdoor seating of this lounge is the best spot to enjoy the evening and to also delight your taste buds with the tasty dishes on their menu. They have a beautiful interior décor which is wholly made up of bottles while the trees which are placed around the outdoor area rejuvenate the setting. It is one of the widely spread botanical garden in the city. It spans across more than 200 acres and has a great deal of Flora. It also has a Glasshouse at its center. The garden hosts flower shows twice every year. 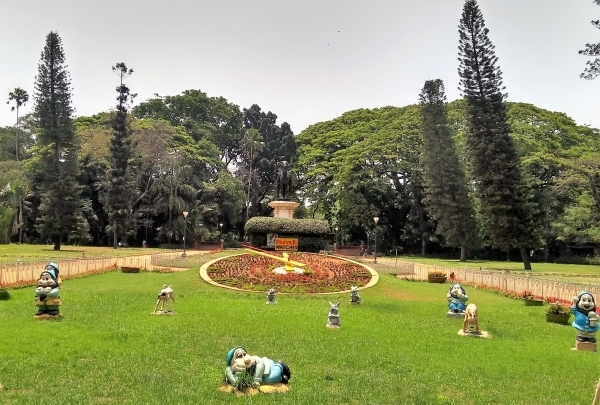 Lal Bagh was actually designed and built by the Mysorian rulers Hyder ali and his son Tipu Sultan. It is also the favorite place for walkers both in morning and evening. Impressive restaurant serving delicious Japanese dishes. 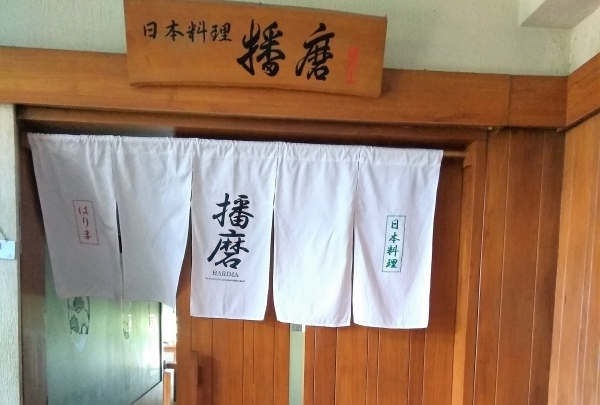 The restaurant has a typical Japanese décor reflecting Japan's traditions. The restaurant offers Sushi, in addition to the Miso Soup and fried dishes. They also serve wines. It is a tea room concept with the motive of bringing the rarest and famous varieties of world teas to the locals also with an option of a wide range of continental snack items. 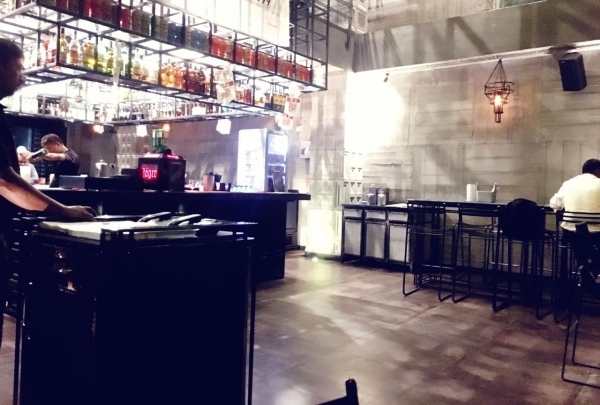 They have a quiet and chic ambiance with seating on the mezzanine floor. The staff is very calm and friendly and they are known to help patron select the best suitable tea based on guest preferences from their vast menu. 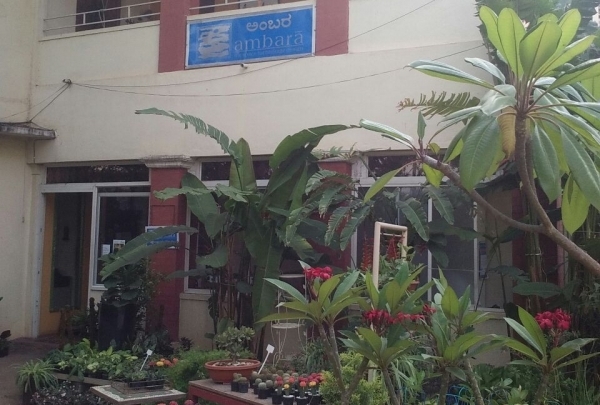 This boutique is located in a quaint little bungalow, overlooking the majestic Ulsoor lake. The place is filled with collections from various individual designers, they have some of the finest and rarest collection of fabrics which are customized and unique. Apart from this they also run a café on the premises which also attracts a separate set of people. A one stop shop which provides you with a wide range of collections like comics, merchandises, T shirts, locket, Key chains etc. 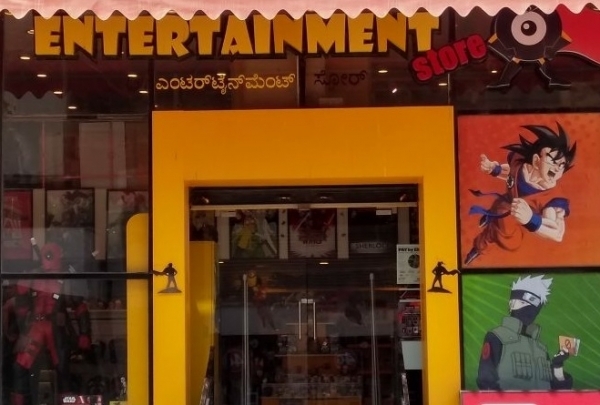 Apt shop for superhero fans, which helps you express your love for your superhero. In short a true superhero fanatic's heaven. Whether you are a marvel fan or a DC follower this place has something to delight the geek in you. A chic restaurant and bar which provides a combination of natural and artificial decors and also a delicious blend of food and wine. Their live pizza oven allows you to watch your orders being prepared in front of you while you unwind with your group. 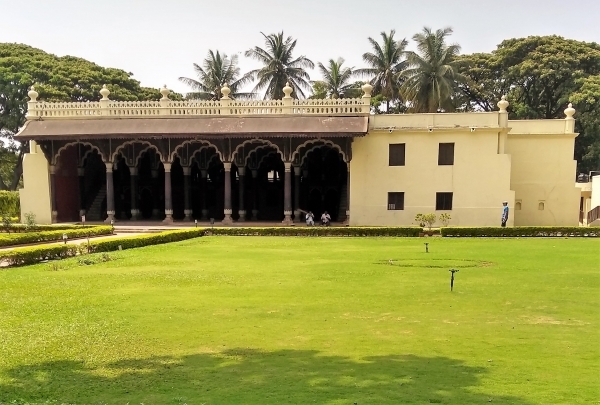 This Dravidian temple has occupied the site near Tipu Sultan's Summer Palace since 1689. The temple was built by King Chikka Devaraja Wodeyar who was the ruler of Mysore city. 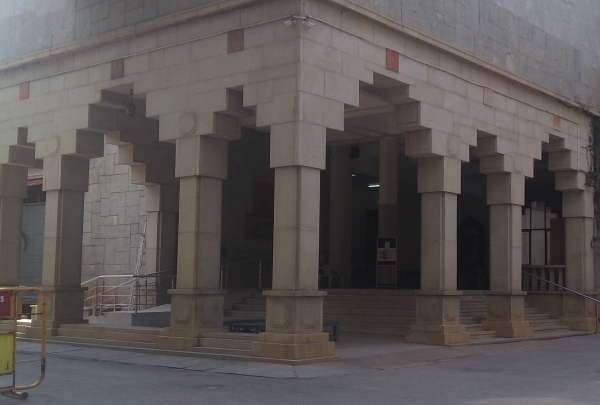 The temple is one of the classic examples of Vijayanagara Empire's architectural styles. 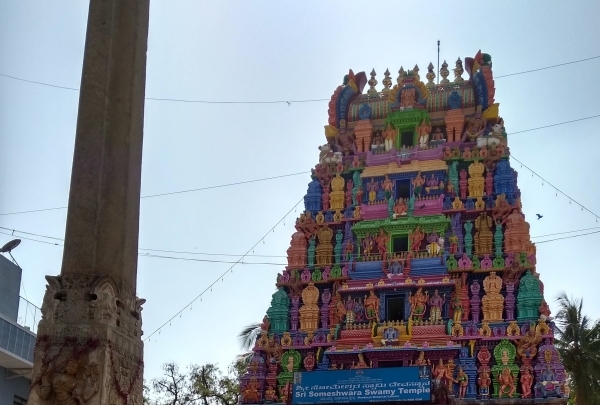 The temple hosts festival on Vaikunta Ekadashi. Thousand's of devotees visit the temple during this time. Sunny's Restaurant is a residential setting repurposed to serve as a restaurant. 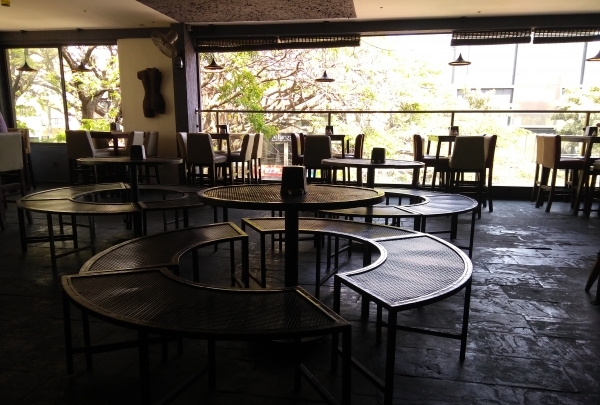 A cozy spot with a perfect indoor and outdoor seating, the place makes you feel at home with its welcoming atmosphere. Their authentic Italian dishes make for a perfect meal. 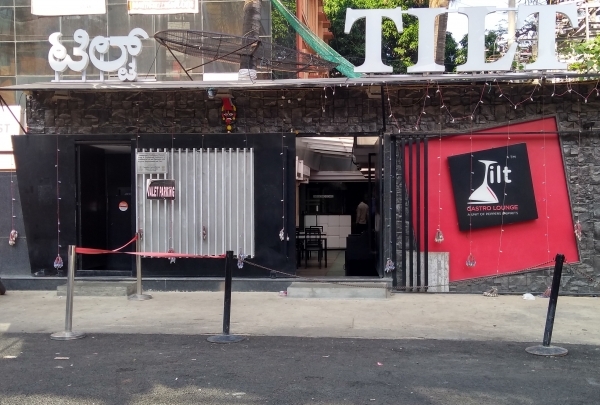 It is one of the largest pubs in Bangalore with a dance floor. It provides an intriguing composition of drinks and global food. Also, they have the uniqueness in bringing International bands to perform every week. All of these blend in together to give you one of the most memorable experiences you can ever get in Bangalore. 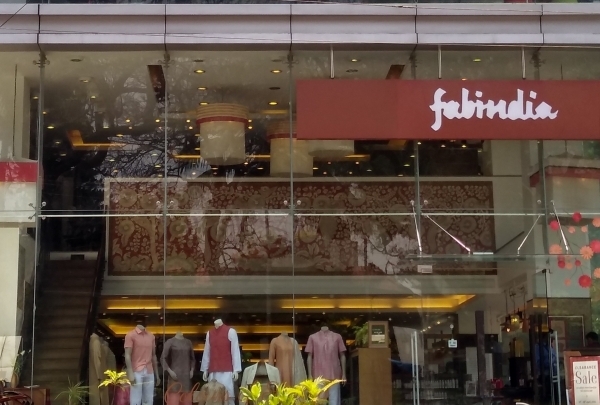 Located on the heart of Bangalore, whenever you visit the store it will not stop amazing you. They have one of the unique variety of wooden crafts and artifacts. As the name mentions the store is also designed to portray their work in a beautiful and artistic way. 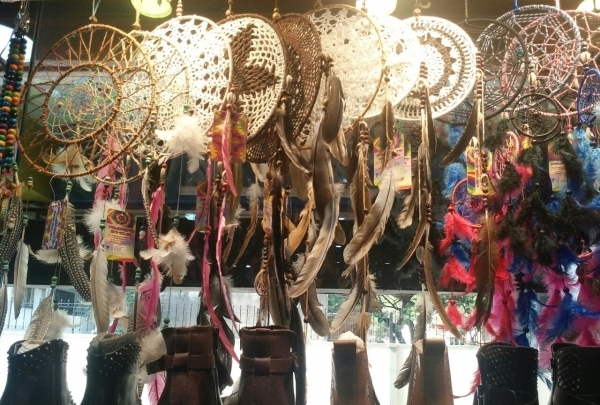 Their collection includes crystals, furniture and they also sell souvenirs. 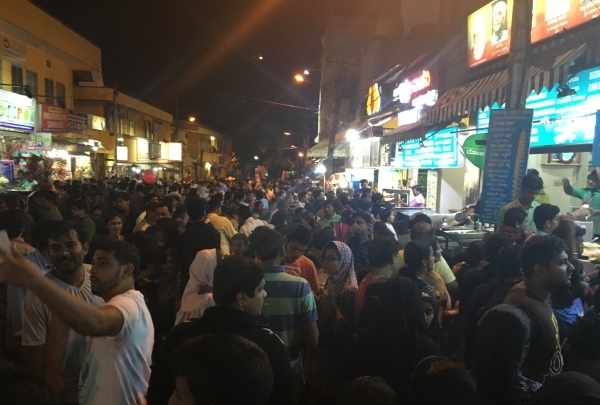 A street food destination where one can savor local dishes. The street hosts 20+ food shops serving a variety of tantalizing local food. 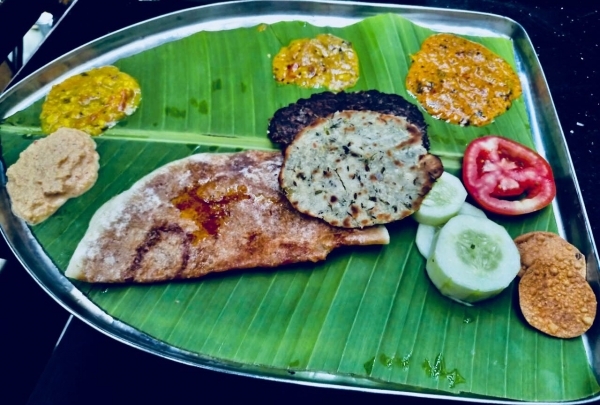 Every year, the street hosts the famous food festival called Avarakai (Hyacinth Beans) Mela when varieties of food items prepared using Hyacinth beans are showcased all along the street. This festival has a good cause as a huge quantity of vegetables is directly acquired from farmers. 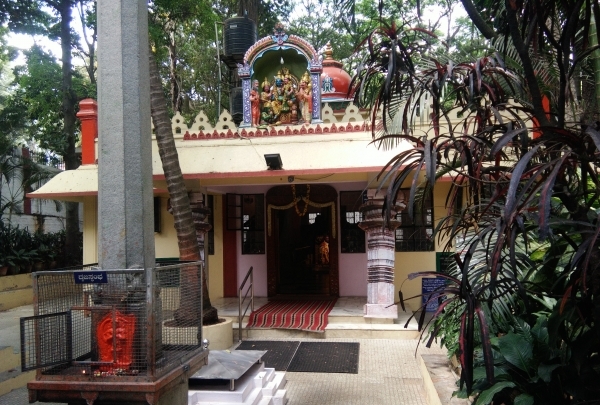 A typical South Indian temple with Lord Hanuman deity surrounded with lot of greenery. A South Indian temple of Lord Hanuman. The temple premises are covered with lots of trees and greenery. A peaceful place located in one of the busy center of city. Special pooja is conducted on Saturdays as it is considered as the auspicious day for Lord Hanuman. Festivals are conducted during Rama Navami. 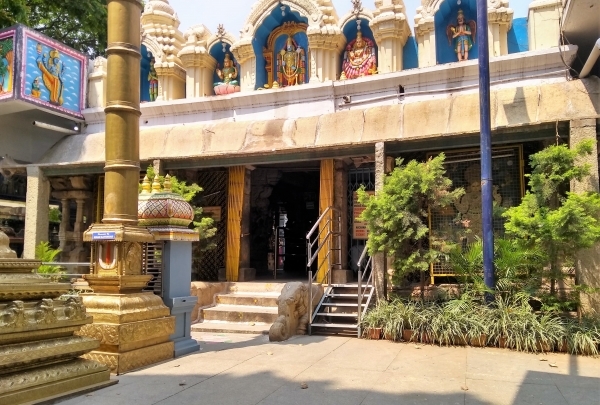 Located away from the hustle and bustle of the city, the temple is surrounded by trees and greenery. 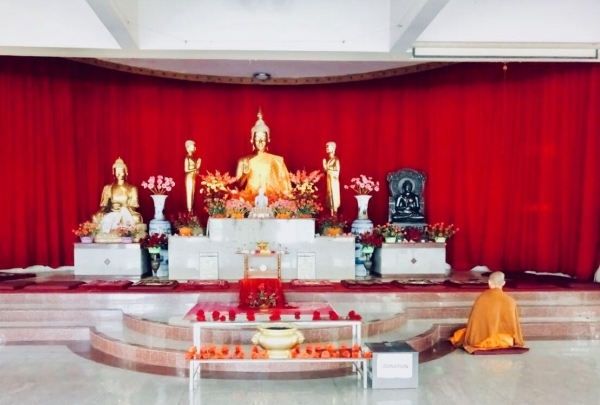 This temple is known for its complete silence and peace prevailing in its premises. They also insist on safeguarding the environment by providing free saplings to the devotees. One of the oldest Sai baba temple with Hindu deities like Shiva, Parvathi. 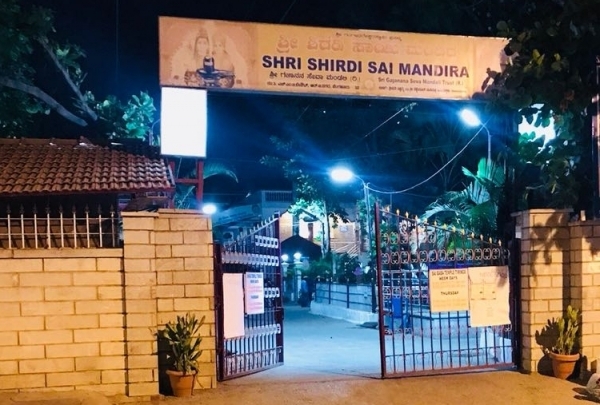 It is one of the oldest Sai baba temple in founded in 1998. Thursday is the auspicious day for Sai baba hence many devotees visit the temple. Also many devotees take part in Sri Sai Bajana. Festivals are conducted every 2 years in a very grand manner. Also special pooja's are conducted on Sri Ram Navami and Gurupoornima. Live escape rooms with different themes and puzzles for a group to enjoy the thrill and an amazing place. They have live escape rooms which intrigue the players' thoughts and imagination. 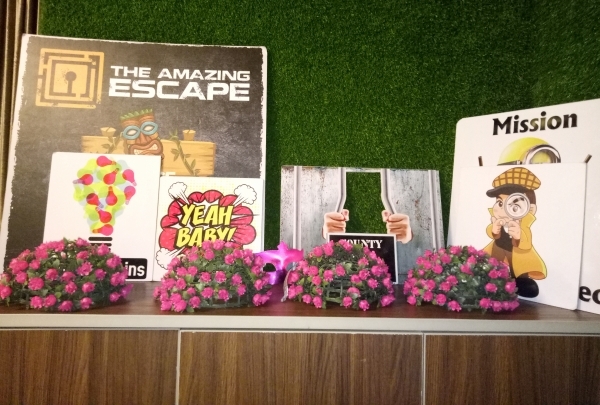 Based on the theme selected the players will are given various puzzles using which the team has to find the way out of the room. It helps in building unity in teams. A team of 4-7 members can play at a time and requires problem-solving skills to exit the room. South Indies offers an authentic variety of all four South Indian cuisines. They offer a wide spread buffet of the dishes. Also there Sunday breakfast specials are quite popular among the locals. The interiors reflect the culture of all four South Indian states. One of the oldest restaurants in Bengaluru serving authentic Carnatic cuisine in the most traditional manner. The restaurant is village themed and offers an indigenous variety of food. They serve Buffet but patrons can also order off their menu. The whole place looks like a little village. 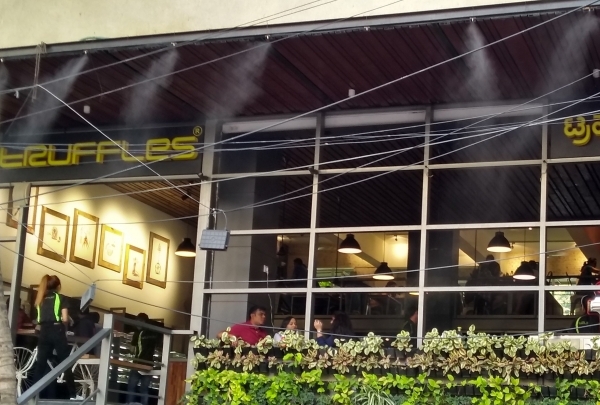 It is known for their authentic and hygienic food. This is a rustic themed restaurant and pub. Starting from the entry till the seating they have managed to establish the theme and their interiors also blend with the same. They have one of the biggest dance floor with a DJ. They also provide a vast variety of delectable food and exotic blend of cocktails. A cozy vegetarian restaurant which serves delicious North Indian cuisine. 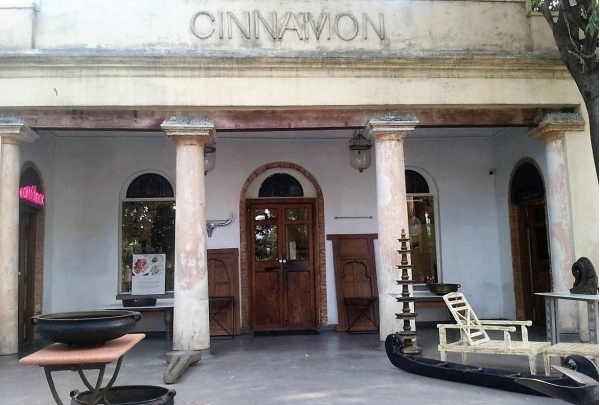 It is a palace-themed restaurant, located in Indiranagar one of the lively areas of the city. Delhi Highway offers a variety of North Indian dishes but they specialize in Delhi cuisine. They also offer vegetarian and vegan food. It has a collection of Cultural fabrics with Hand block prints inspired from Indian Textile, soothing your comfort and portraying Royalty. Their collections includes Sarees, Kurtis, Pillows, Curtains, Quilts etc., and pretty collection for Kids as well. 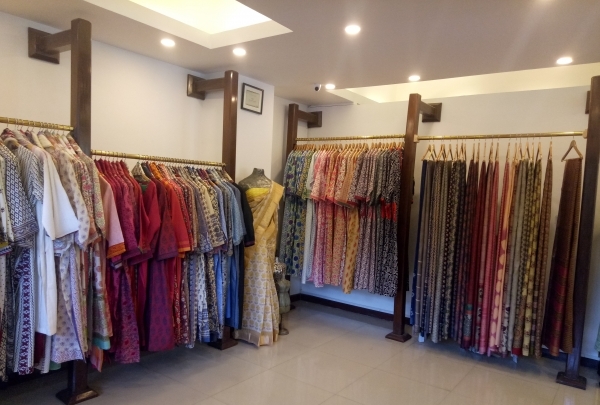 The shop acquires silk sarees and other materials directly from the master weavers of Banaras who try and rediscover the old traditions in a Classic style. 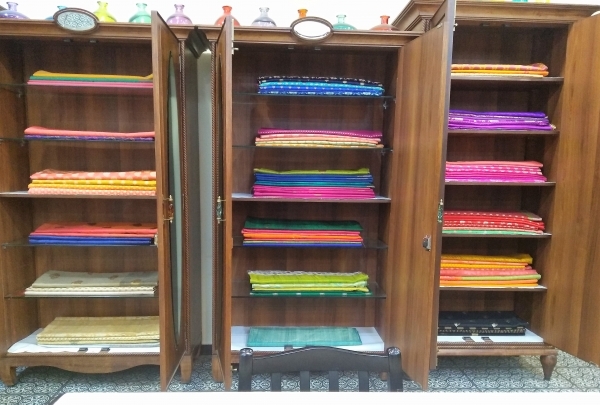 The shop has varieties of dress materials like handcrafted silk sarees, linens, Andhra Cotton, chiffon etc. The layout of the store allows you to leisurely browse through their collection. As you enter the restaurant, it creates the ambiance of a traditional Persian palace with the paintings and the specially designed dome. 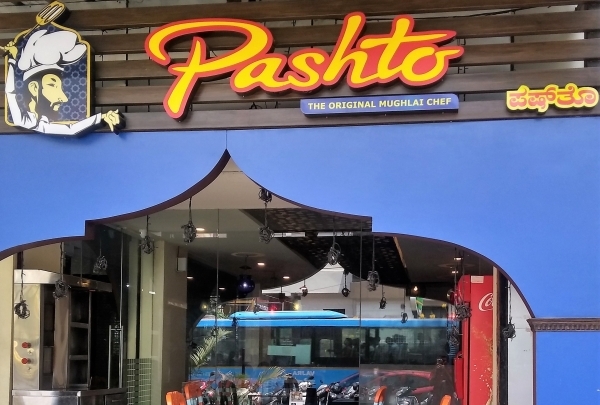 The restaurant is known for its delicious Kebabs and Tandoori Rotis. Since 1987, this restaurant has been delighting patrons with its Malabar, Chettinad, and Goan food. They also serve a selection of beverages. 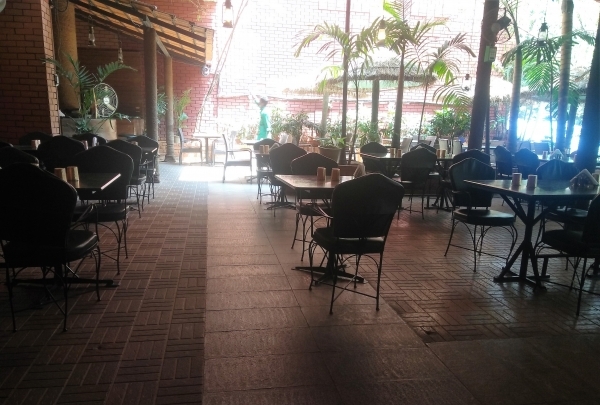 The place has the option of indoor and outdoor seating and the surrounding flora creates a delightful ambiance. 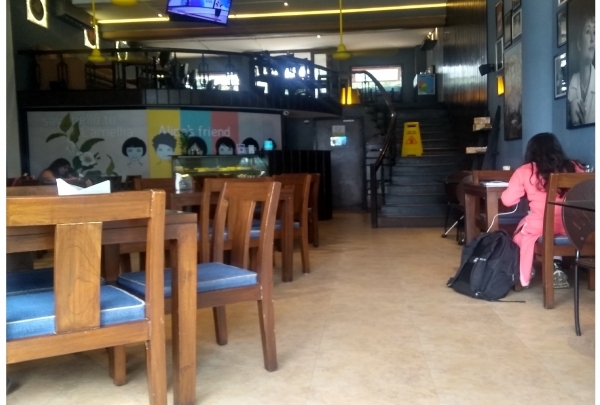 This place offers a variety of games like bowling, arcade games, dark house and also the selection of food & beverage which makes it the apt place for making one's ultimate evening plan. 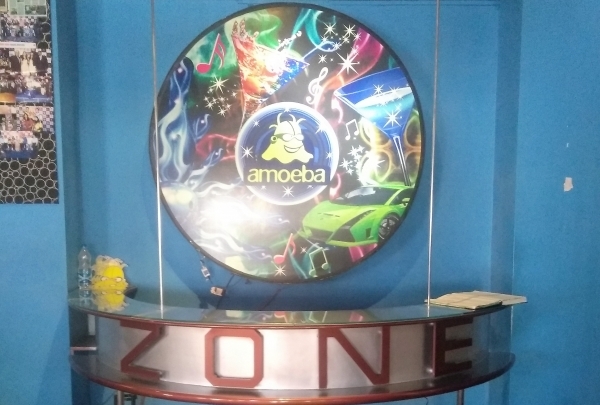 Also when gaming and dining come together the evening will be one of the most fun outings as Amoeba has the reputation of ensuring the happiness of the customers. This is an all-day dining restaurant and bar. The wide spread menu and the elegant ambiance blends well with the drinking traditions. As the name mentions the ambiance and the delicacies are inspired globally, though local ingredients and materials are used here. This is one of the major landmarks of the locality due to its overwhelming crowd which gathers here. Known for its vast area and ultimate silence, this place is a treat for morning walkers. The park is accessible from all parts of the city and also encircles a collection of local eateries. The place boasts a variety of trees which provides the localities with clean air. The State Central Library is located in the heart of the park. 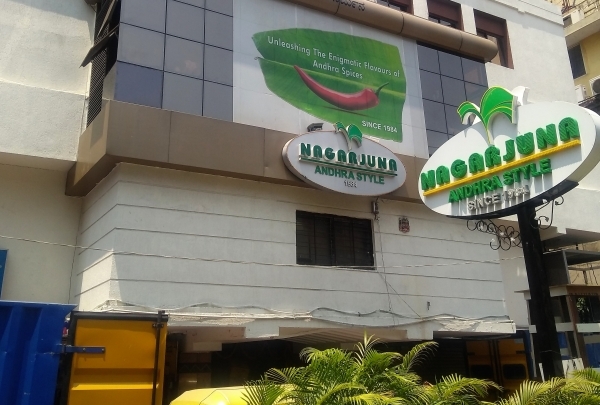 This branch of the Nagarjuna Andhra Style Restaurant is the first outlet of the chain. 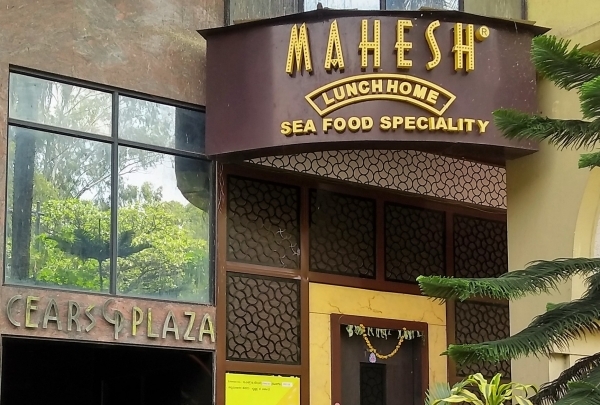 Since 1984, it has been serving the best of Andhra delicacies including the famous Hyderabadi Biryani. 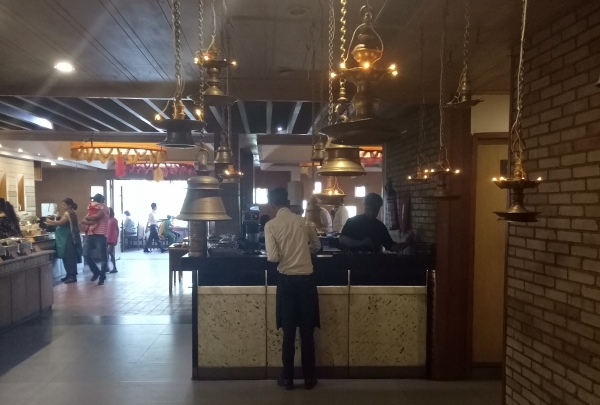 If you are in Bangalore and want to explore the local and South Indian cuisine, then Nagarjuna Andhra Style Restaurant should not be missed. This old Basilica of the state has occupied its current location since the17th century. 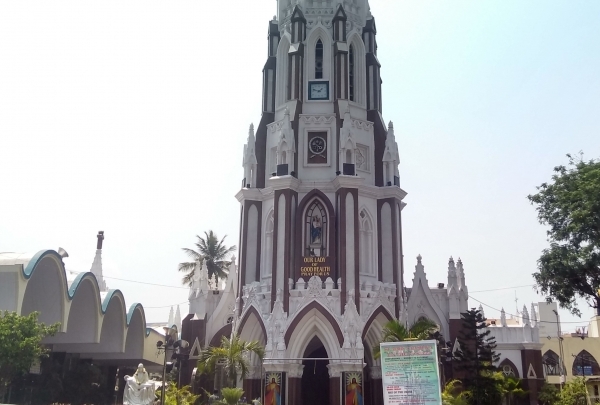 Back in time, this locality was colonized by the Tamil migrants and they built this church as a replica of St. Mary's Basilica in Velankanni, Tamilnadu. Later it was demolished by the invasions of other kings. The church was then brought back to shape by the British government. 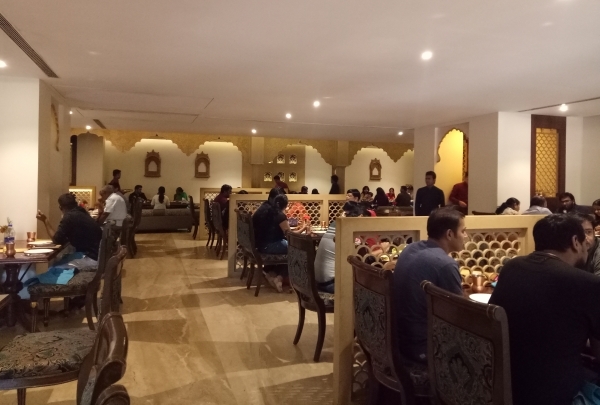 The café is designed to keep the legacy of Irani culture alive with the ambiance and food. 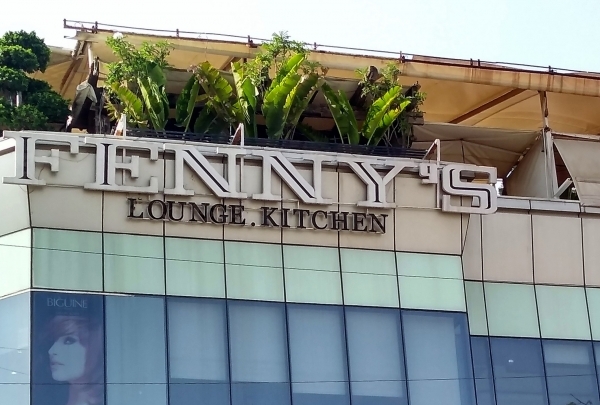 It's known for Parsi cuisine and Bombay-style seating. 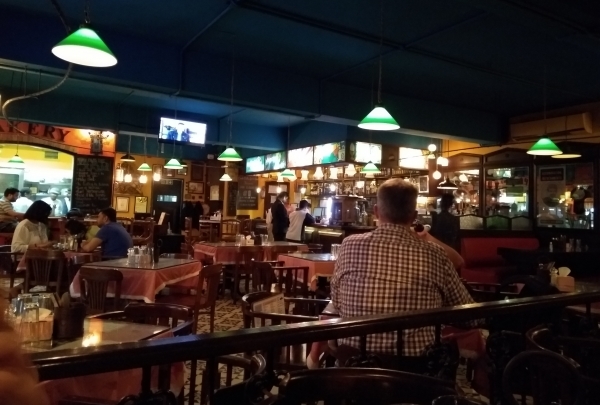 The atmosphere makes this place perfect to gather with friends and family and have a great evening. 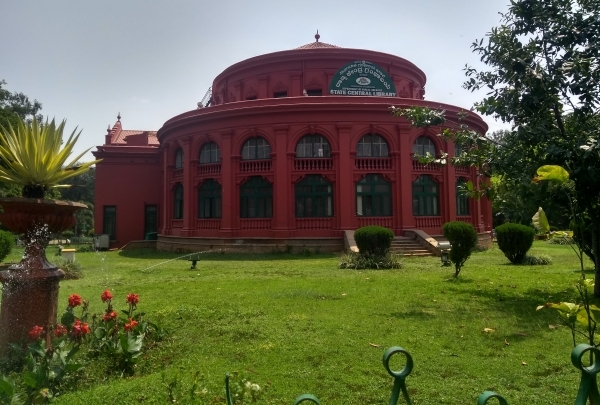 Tipu Sultan built this palace as a summer residence to overcome the hot climate prevailing in Mysore. this i a wooden palace, maintaining good fragrance throughout its interior. The Ruler also designed a musical instrument called Tipu's Tiger which was a life-size wooden Tiger mauling an English Soldier. When triggered it produces the sound of tiger grunting. 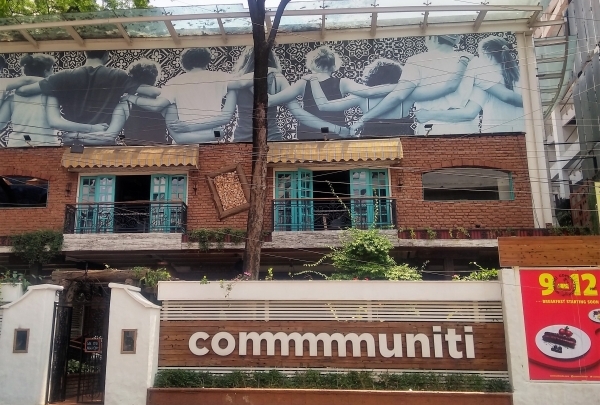 Communiti Pub has got a fantastic ambiance and it's one the most popular pubs in Bengaluru. The place is well-known for cocktails and mocktails. They also serve varieties of Indian and Asian food. 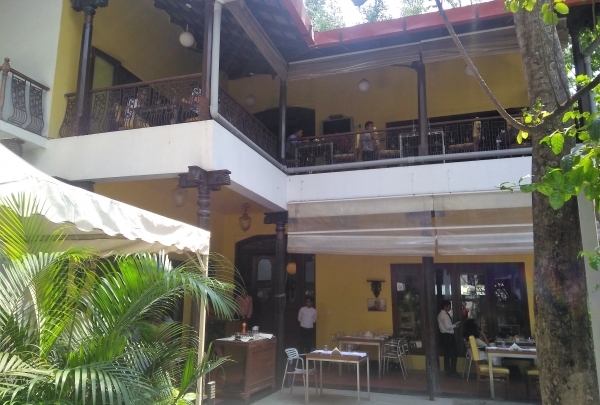 This place is themed like a typical Kerala restaurant and has an ambiance of a modern day café. The menu includes a variety of meat delicacies which are prepared using local Kerala ingredients like Malabar Tamarind, pepper, and spices. Also, they boast a fusion of teas like Biriyani Chai and Sulaimani chai. This is one of the most famous places amongst the people missing their homemade food. 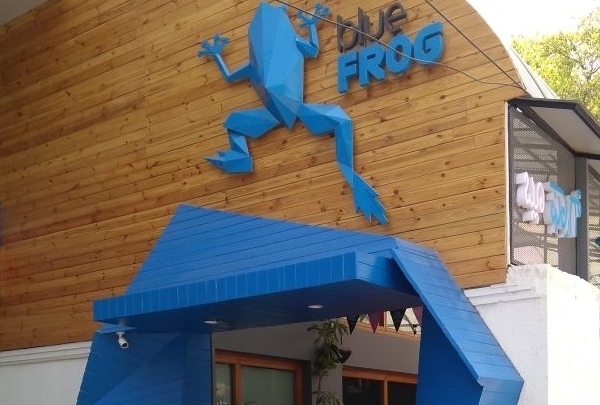 It is a lifestyle store overlooking the Ulsoor lake with a café inside their premises. They house a collection of hand-picked arts, crafts, jewelry, textiles and many such products. These collections are designed and customized by local designers. They boast a variety of handloom saris and textiles from various parts of India. They have a nursery which holds a variety of decorative plants as well. 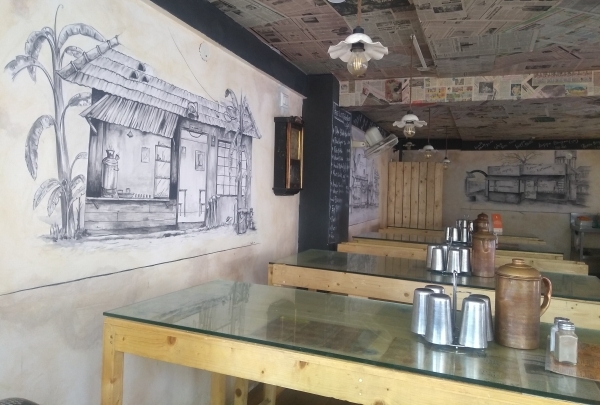 This gallery is actually the work of Mr. Paul Fernandes, a cartoonist whose drawings portray the older version of Bangalore. The collection is full of artworks and items which are inspired by the artist's life. 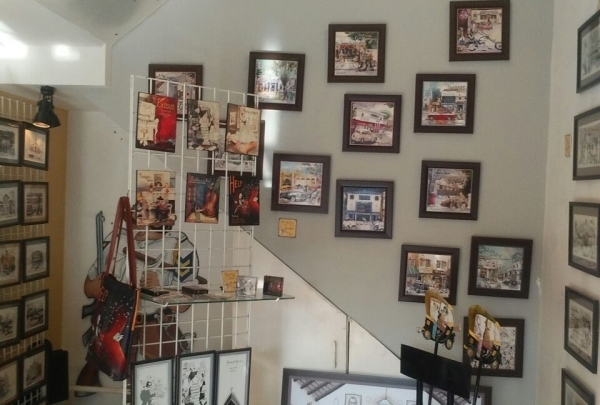 They also have a collection of lifestyle goodies like bags, wall arts, posters and books with some of the unique paintings from his collection. 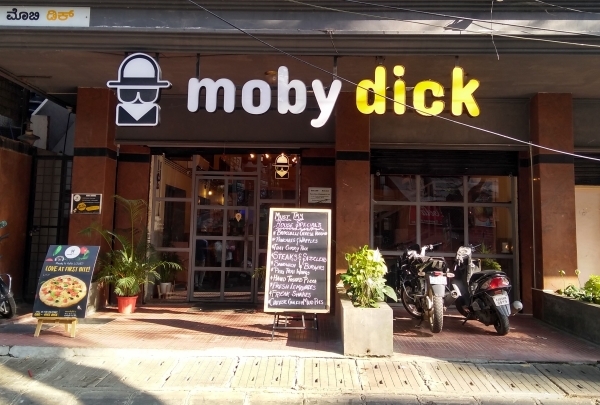 Located in one of the happening spots of Bangalore, Mobydick makes a difference with its intriguing ambiance and interesting recipes. They are known for their delectable cheesecakes and various other desserts. They also serve an array of Pizza options. As an element of surprise, the restaurant's rice with curry is a must try. 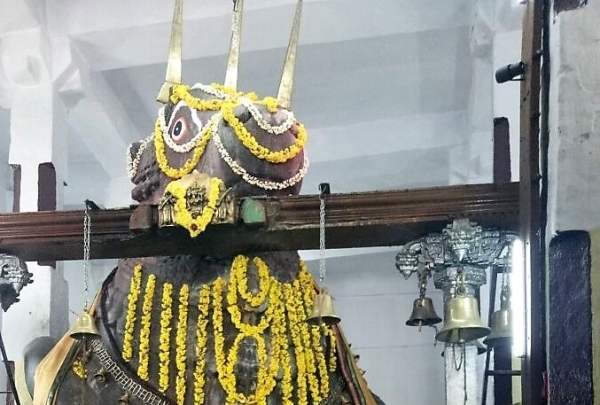 The Nandi bull, "Vahana" of Lord Shiva is worshiped at this ancient Hindu temple. This is one of the oldest Hindu temples in the city. It is also one of the largest temples in the world dedicated to the demigod "Nandi". Every year the Groundnut festival is hosted on the temple's premises which act as a platform for the local groundnut farmers to make a living out of their harvest. Groundnuts are offered to the deity during this festival. 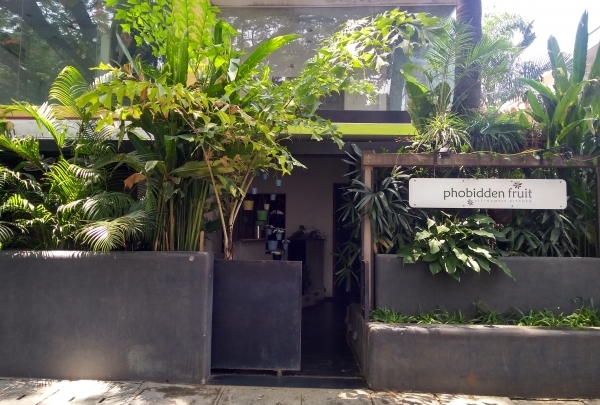 They serve some of the best of the Vietnamese food in the city and they don't stop amazing you on every visit with their variety of delicacies. As the name suggests, this restaurant has as many vegetarian options as their non-vegetarian offerings. It is a boutique which is renowned for its leather apparels. They also have a collection of funky items like U.V glow apparel, organic perfumes etc. They are very famous their leather made bags and shoes. This store is on the must-visit list for most of the millennials because it has a wide collection, reasonable prices, and great ambiance. The café is Rustic themed with worn out cycles, exposed-brick walls and metal artifacts placed all over. It serves American and Italian cuisines and also an impressive selection of desserts. Though the restaurant is set up in a small area, the customers are not affected by its limited size. 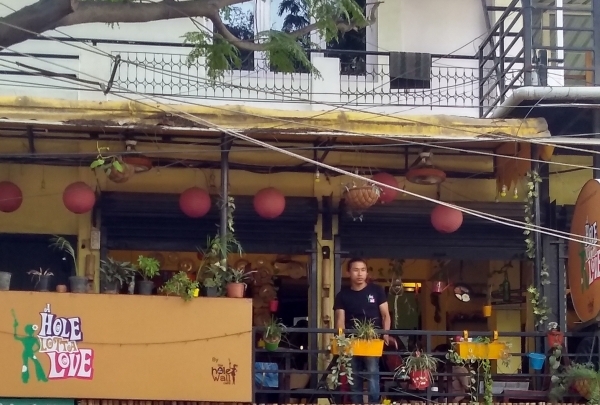 This is a hidden gem of the locality serving authentic Tibetan cuisine. 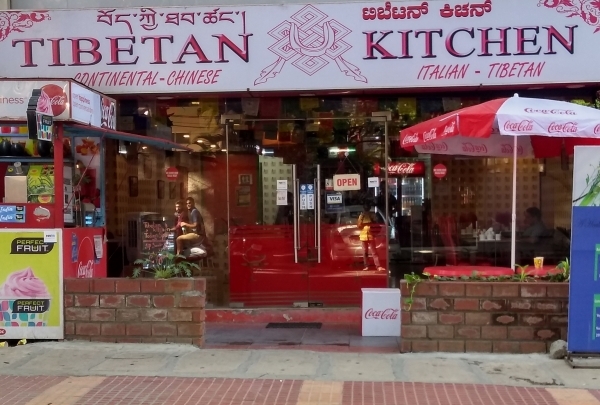 Unlike other Tibetan restaurants, they also serve Italian and Continental cuisine. Also, they are open to customizing the food items as per the guest's preferences which is not possible in most other restaurants. They are known for their friendly service. 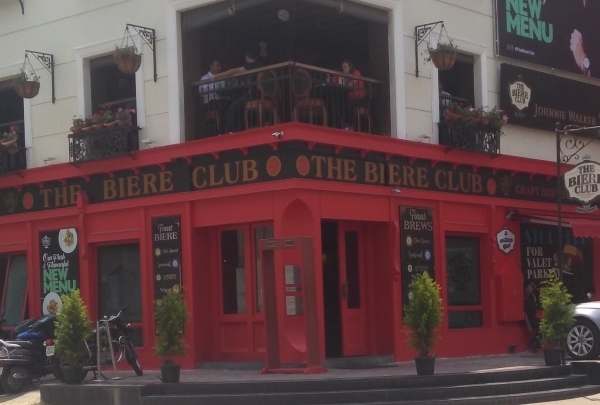 A lively place which serves one of the best English breakfasts in that locality. 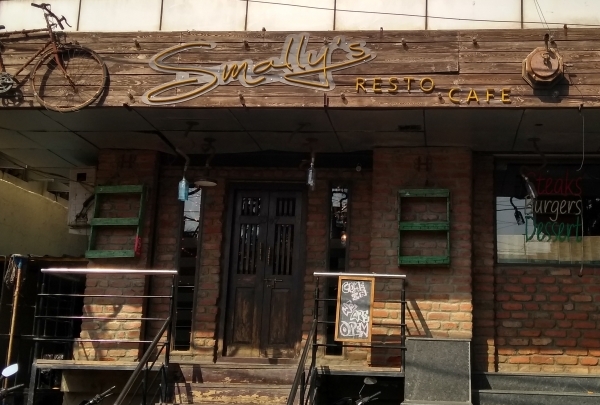 They offer delectable fusion food and good music making it a perfect place for spending time with friends. Their waffles and burgers are very famous. The staff is very friendly and patient. Located in the hub of Pubs this place stands apart with its amazing interior décor and the spectacular dance floor. They have an extensive menu of cocktails and finger foods. DJ is known for the medley of Bollywood songs which pumps up the energy of the gathering. It's an apt place to gather with your friends on weekends to spend some time in the company of good food and potent drinks. This restaurant is famous for its early morning breakfast as no other restaurant in the locality open up so early. As the name suggests, they also offer some of the best coffee in town. 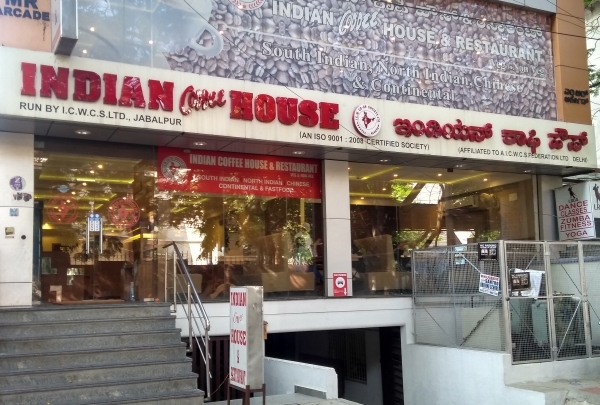 Indian Coffee House both South Indian and North Indian cuisine and with their fine staff they create a wonderful experience for the customers. This place is turning to be the must-visit restaurant of the city. It gives an amazing experience to everyone who comes here to soothe their taste buds. The ambiance is one of the major accompaniment for the food which is served here. Their food and ambiance are mainly focused on the millennial who gather here to spend their free time with friends/family.